Explore two floors and nearly 10,000 square feet of bedrooms, living rooms, dining tables and chairs, and accent pieces crafted from native hardwoods such as cherry, maple, and oak. We stock plenty of classic pine furniture too, carefully prefinished or ready for paint/stain. Every single piece is solid wood, and made with pride in American shops. These clean-lined high-quality styles deliver modern function with traditional details. Got a particular idea? 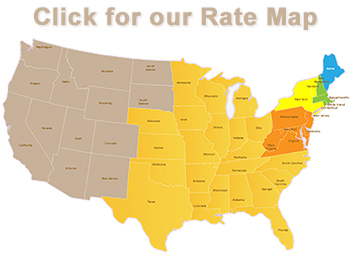 We’ll even custom-build to your specifications! 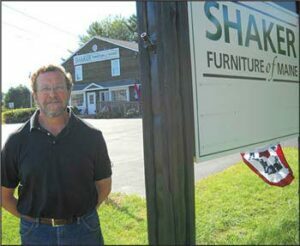 Expert personal service, timeless designs, and value-driven pricing deliver an unbeatable shopping experience at Shaker Furniture of Maine. I look forward to introducing you to comfortable lasting furniture to enhance your life at home.